Welcome back, Butch! 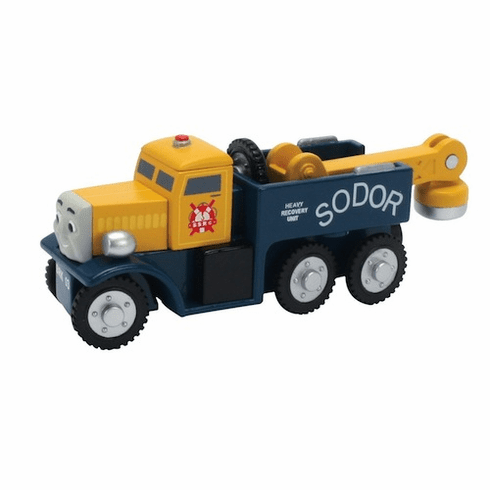 Retired in 2007, Butch the Tow Truck is a breakdown vehicle on the Island of Sodor. He is kept busy clearing rubble, towing broken down or stranded vehicles, and assisting in engine rescues. Based on the new CGI animation, Butch has an updated design with more details. Add Butch to any Thomas and Friends collection.